Our fundraising teams face constant change during spring season, and the workload increases as the event season begins. Change is challenging, but it helps us grow and blossom, and at AFP Greater Los Angeles we bring you different development seminars and sessions to help you through the changing times. We are here to support you. AFP’s partnership with Korn Ferry to bring a unique, tailored career planning and leadership training – AFP360, which will provide access to a) Career Advisor; b) Resume Architect; c) Professional Assessment Tool; d) Library of Resources; e) Presentation Coach powered by Artificial Intelligence. AFP’s partnership with the American Association of University Woman (AAUW) to help strengthen the negotiation skills of any member who would like to enhance their negotiation skills. October will be dedicated to AFP’s Code of Ethical Standards to highlight the foundation of our membership and to bolster trust in our profession. Stay tuned. Our Chapter will host a special activity around this topic. More details to follow. All these additional benefits are at zero cost through your AFP membership. 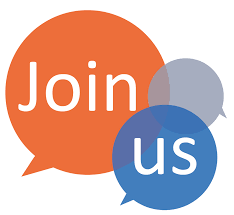 The Greater Los Angeles Chapter looks forward to continuing empowering YOU with the right educational sessions, tools and resources necessary. 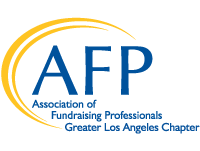 If you would like to share ideas, get involve or just learn more about AFP Greater Los Angeles, let’s talk. Yuri E. Casco with AFP President Mike Geiger at AFP ICON. Special thanks to our Greater Los Angeles Chapter members who joined us for dinner during the AFP Int. Conference. 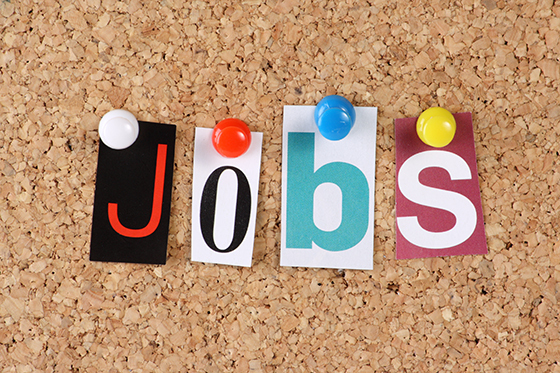 If you are looking to post a position or looking for a job, please visit our job board here. SPECIAL PROMOTION FOR NEW MEMBERS IN 2019! Don’t wait any longer – now is the time to join AFP-GLAC! We support development professionals! The LA chapter is one of the country’s largest chapters with almost 500 members! We have regularly scheduled lunch meetings featuring local speakers and topics relevant to our everyday work. Our chapter offers local area Roundtables and Advanced Executive Forums throughout the year. We have a fabulous Regional Philanthropy Conference in the fall, held again this year at LA Live. If you’re looking for a job, we have an online job board for our members and you can also post a job opportunity. 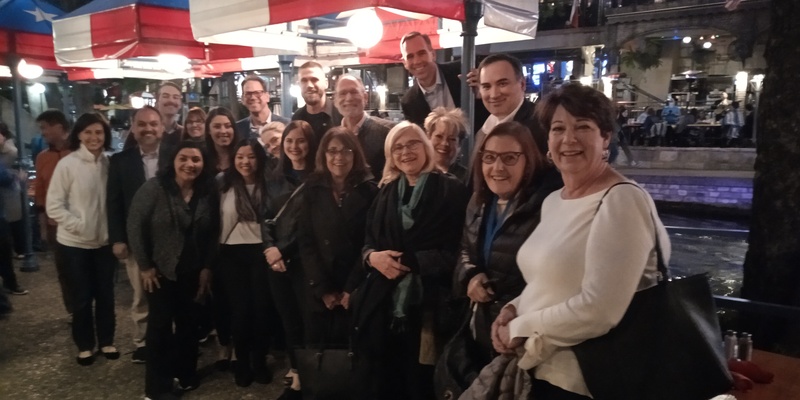 First time members who join in 2019 can attend the local area Roundtables (DTLA and/or Pasadena) for rest of 2019, at no charge! There are two Roundtables left this year (July and October), an $80 value! 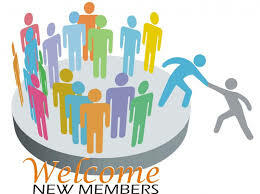 For a list of individual membership categories, click here and scroll down to the bottom of the page. An Installment Payment Plan is available! If you're interested, click here for more information. 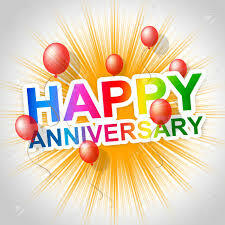 Members Celebrating Milestones with AFP! Yulanda N. Davis-Quarrie, M.S., CFRE was recently appointed Director of Institutional Advancement at Romona Convent in Alhambra. Have you recently changed positions? Please let us know so we can share your good news and new contact information! Send your name and new title, organization and contact information to elizabeth.birlet@cshs.org. Major Gifts: Collaborating for Maximum Impact! 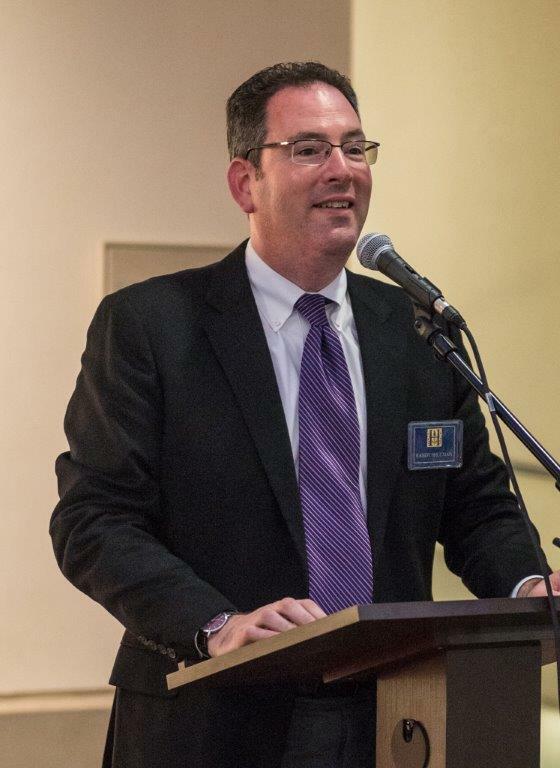 Join Randy Shulman, Vice President for Advancement and External Relations at The Huntington, for a panel discussion with Huntington Advancement colleagues about collaborative, successful Major Gift Fundraising. This interactive session will provide strategies and honest dialogue about successes and near misses. Focus will also center on tips, case studies, and examples of ways to maximize effectiveness and impact. Attendees are encouraged to think about overcoming internal/organizational impediments to a more successful Major Gifts Program. Seminar: How did your year-end campaign perform? Did you crush it? The truth is we can all do better...but how? This morning presentation will give you 12 tools to help you leverage Facebook, email and direct mail. 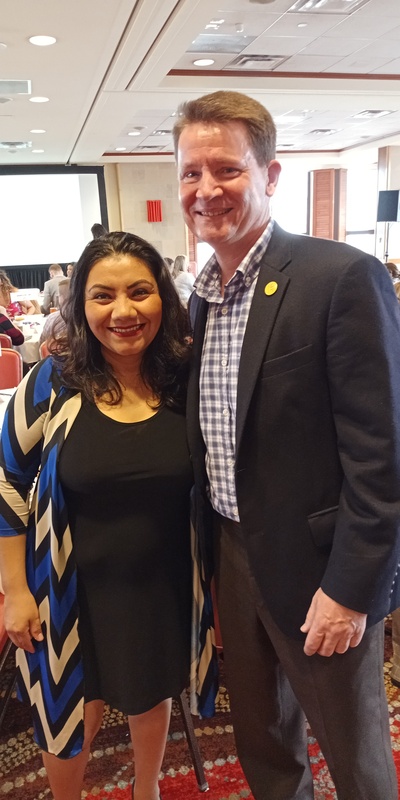 Keynote to follow with Gregg Sherkin, Senior Vice President leading Corporate Philanthropy and Community Relations in Southern California for Wells Fargo. Watch your inbox for more details. To read more, click here to read the rest of the interview. 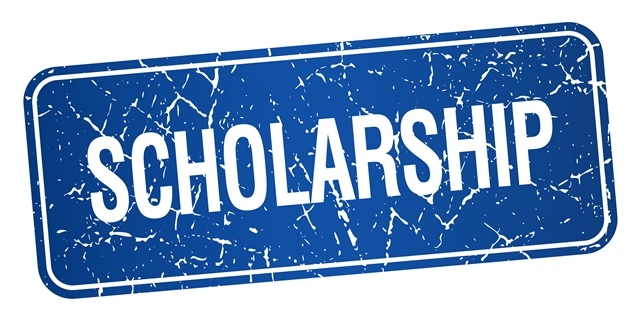 AFP-GLAC is now offering five $100 scholarships each year to new and renewing members. 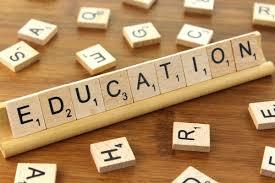 This scholarship covers the membership fee to join our Los Angeles Chapter. These scholarships are awarded on a first-come, first-serve basis. 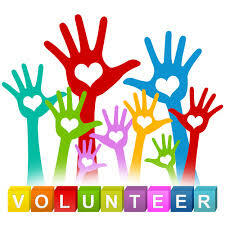 Applicants must be full-time fundraisers or spend at least fifty percent of their time fundraising. 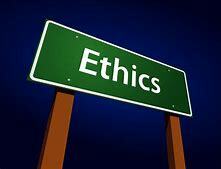 Special circumstances may be considered at the discretion of the Scholarship Committee. Please click on the links below for information and to apply. AFP-GLAC offers a scholarship that will pay $30 towards the cost of an AFP-GLAC Development Seminar/Luncheon. This scholarship is available to current members and the one-year membership requirement is waived. Scholarship Applications are due no later than April 15, 2019.
Who has the responsibility to implement change? Have you wondered what you can do right now to promote Inclusion Diversity, Equity and Access at your non-profit? Check out these suggestions from an HR professional. How can I help my company increase workplace diversity? Thank you to our 2019 Supporters so far! One of the best things about AFP is volunteering for the chapter. We have several opportunities where you can get involved on a committee, meet new people, and gain valuable experience. 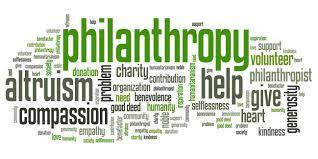 We are starting the planning process for our annual National Philanthropy Day Conference & Awards Luncheon and looking for volunteers to help with the event. To read about how to get involved with this event and other AFP activities click here. 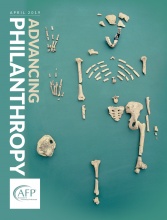 Check out the latest issue of Advancing Philanthropy (April 2019). Our very own member Connie Maguire pens an article entitled “A Case Study in Launching a Major Gift Program.” See page 62 or click here to read online.